Designed for climbing, mountaineering and ski touring, the Petzl Meteor helmet is lightweight and low profile, with excellent ventilation, making it comfortable for both summer and winter. The design provides reinforced protection to the top and circumference of the head. 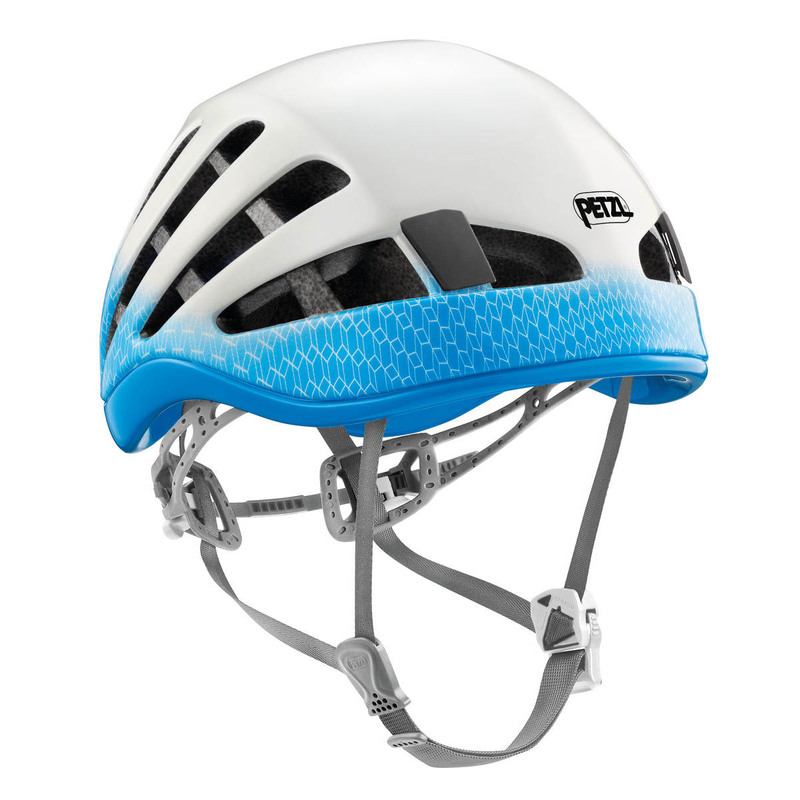 The Petzl Meteor helmet is the first CE-certified ski touring helmet. It features optimal integration points for ski goggles or visors, making it a thoughtfully styled helmet that is optimised for ski touring. This is last season's version of the Petzl Meteor - view the latest version HERE. This helmet does not meet the requirements of the EN 1077 standard for alpine ski helmets.